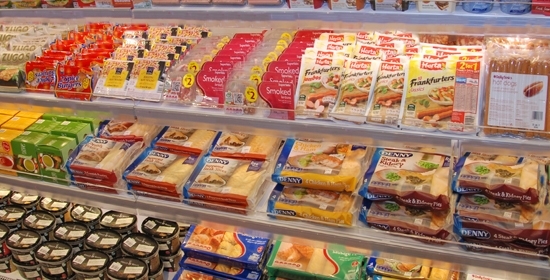 Because sometimes convenience is a necessity we’ve a section of the store dedicated to chilled pre-packed foods. Whether you require ready-to-eat meals, cooked meats, salads, soups, savouries, chickens, breakfast or pre-packed meats, it can all be found here. The only problem you’ll face is what to choose from the large, varied selection of fresh product.